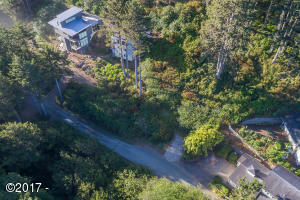 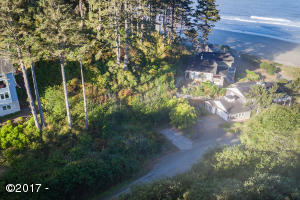 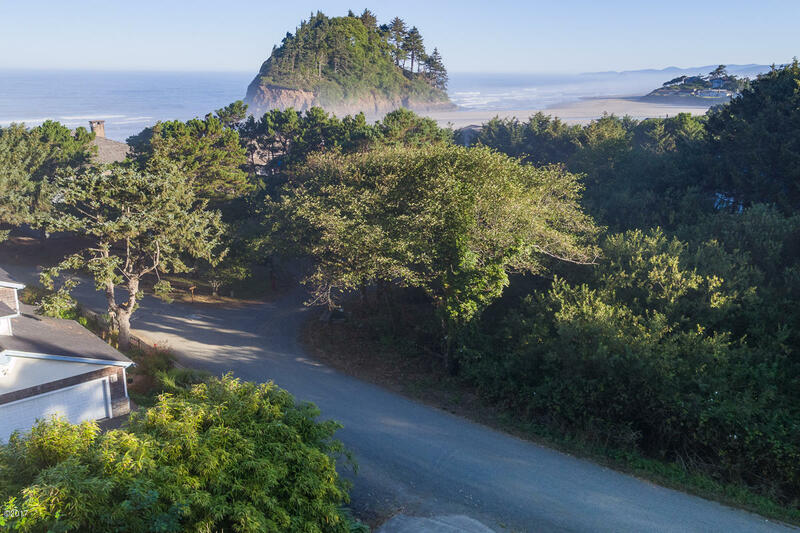 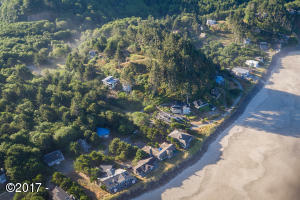 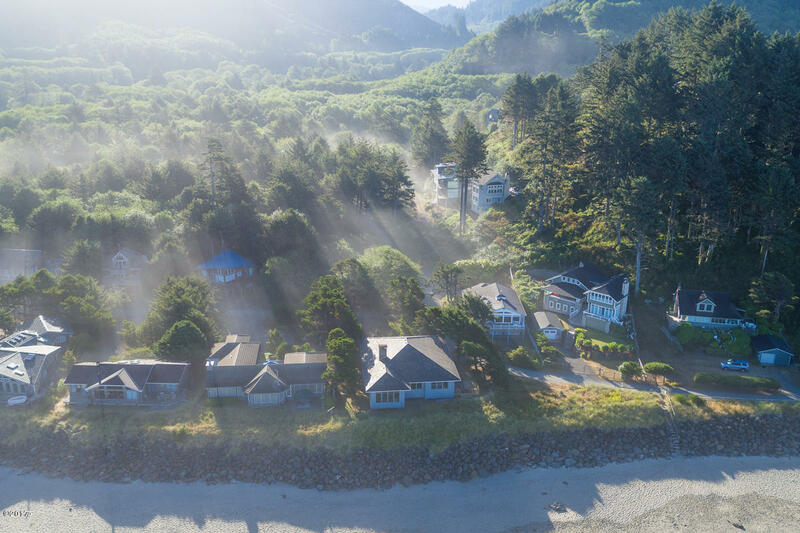 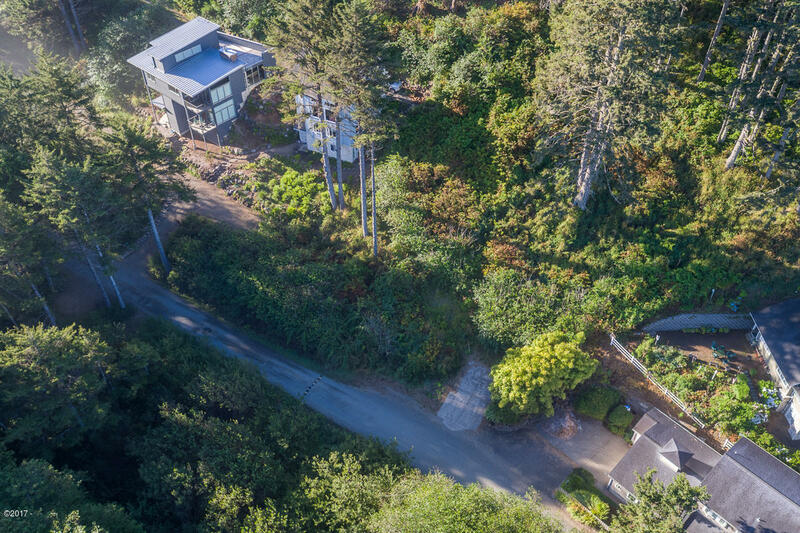 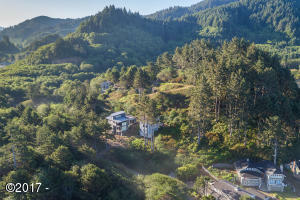 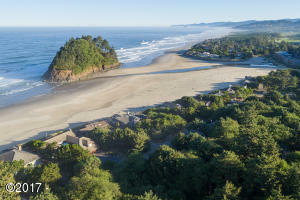 Serine ocean view lot in desirable gated South Beach community of Neskowin. Expansive views include Proposal Rock, Hawk Creek, Neskowin Creek into the Pacific Ocean, Haystack Rock and Cape Kiwanda. Geologic hazard report completed and preliminary Boora Architectural house plans available. Lot Size 9,583 Square Feet. Directions From Highway 101 approximately 1/4 mile South of Neskowin, West on South Beach Rd. 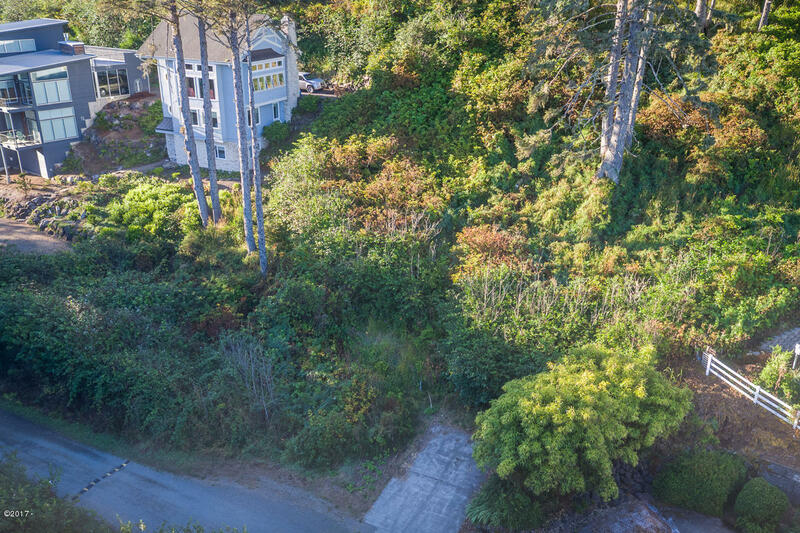 Take second right and follow straight to lot on Left.